An industrial site in California needed safety showers. The problem was that the showers would need to ride up to the location in an elevator, go through a narrow doorway, and be installed in a room with eight-foot ceilings. The one-size-fits-all showers on the market wouldn’t work. So the problem-solving team at ATS did what it does best—it innovated and came up with a solution: the modular ShieldSafe cubicle shower, called FlexFit. 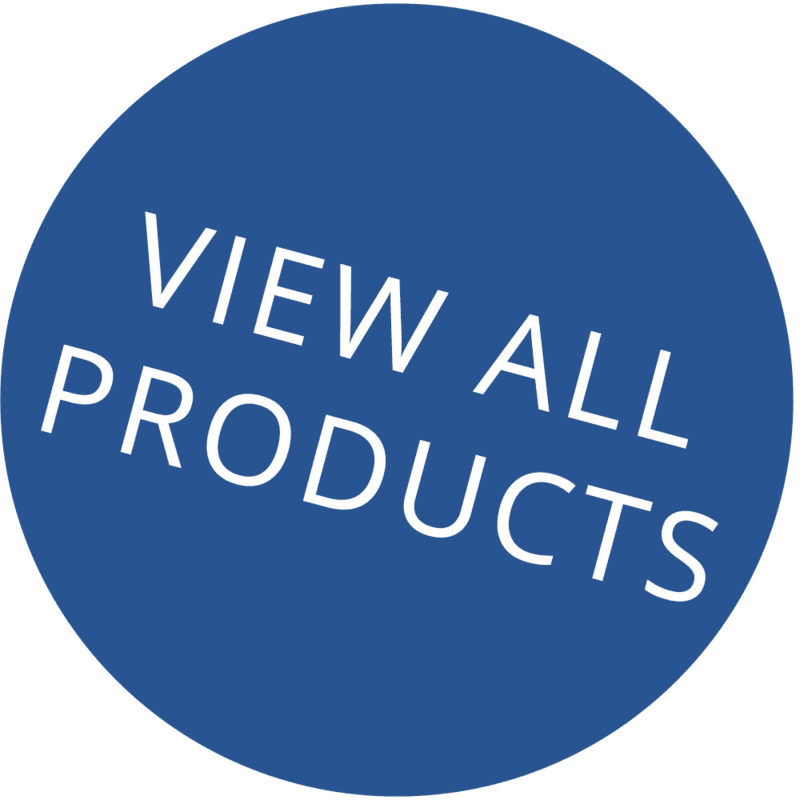 Its custom, flexible safety shower feed systems and shower/eyewash components allow it to fit into unusual spaces. The ATS team has incorporated solutions like this into the ShieldSafe safety showers, and the result is that companies don’t have to sacrifice location, safety, or quality for safety showers. There aren’t many refineries sitting in perfect locations, with temperate weather conditions and plenty of available potable water and power. Because the conditions aren’t perfect, you need innovative safety equipment to fit the unique circumstances. Refineries need safety showers that will fit into smaller spaces; that can be updated and adapted; that don’t require foundations or potable water; and that can withstand extreme cold or hot temperatures and even hurricane-force winds. They need solutions that fit situations where more than one person is injured, or when an injured worker needs assistance in a safety shower. The industry’s one-size-fits-all safety showers won’t solve the unique problems in refineries; they need custom equipment that meets the strictest safety regulations. Engineers at ATS created an above-ground, reinforced foundation for a 4,000-pound tank-fed shower that meets seismic and wind-load requirements, not just in the U.S. but in 90 percent of worldwide sites. They developed a cubicle shower that is accessible from three directions and has room inside for several people to assist an injured worker. And it can be configured to assist more than one injured employee at a time. They built the Safety Rig, a mobile shower with patent-pending innovations including dual electric/pneumatic pump capability, wastewater containment within the trailer frame, shop air pump capability, a dressing area, and more. 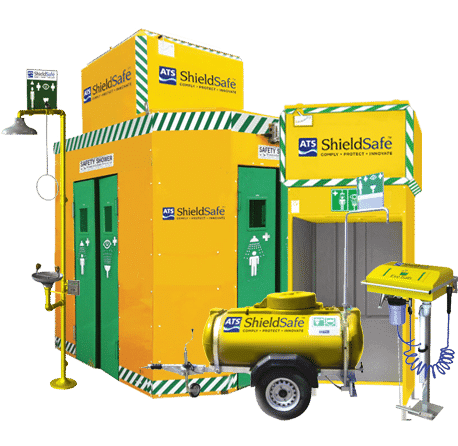 ATS engineers have spent years solving unique safety problems for customers and have incorporated those solutions into the new ShieldSafe line of safety showers. The result is the most innovative line of safety showers on the market.